Blake and Chase tackle Marvel’s mightiest mutant — Wolverine. Who is he? Why is he so darn popular? 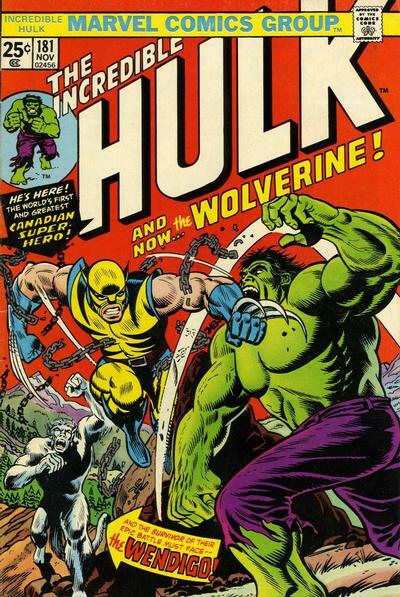 And what do are their favorite Wolverine stories? This entry was posted in Showcase Podcast and tagged Exiles, Wolverine, X-Men. Bookmark the permalink.